TYGERS OF PAN TANG – The ever legendary and NWOBHM pioneers, TYGERS OF PAN TANG, will be on tour beginning September 28th in Belgium! 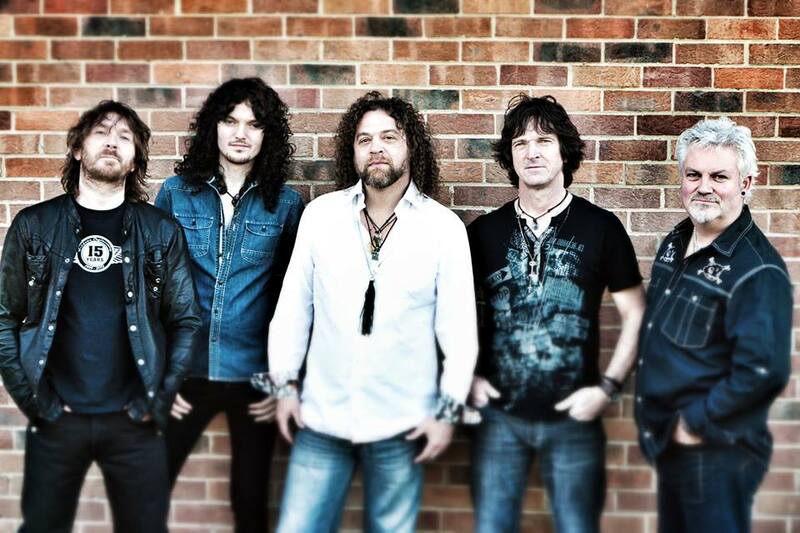 Take a look below for their tour dates and check out the link for a FREE mp3 download that’s still available from TYGERS OF PAN TANG… Metal be thy name! 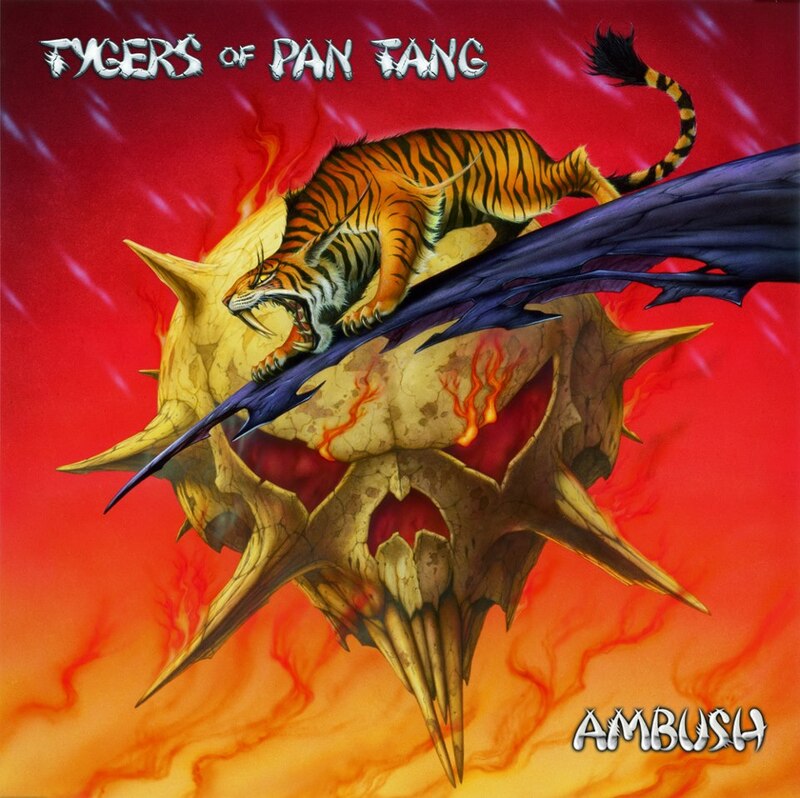 TYGERS OF PAN TANG – AMBUSH IS OUT NOW! FOR A FREE MP3 DOWNLOAD OF SPEED, FEATURED ON AMBUSH, CLICK ON THE LINK BELOW! WHOA!! AMBUSH was released back in September, 2012, in North America, via Rocksector Records. 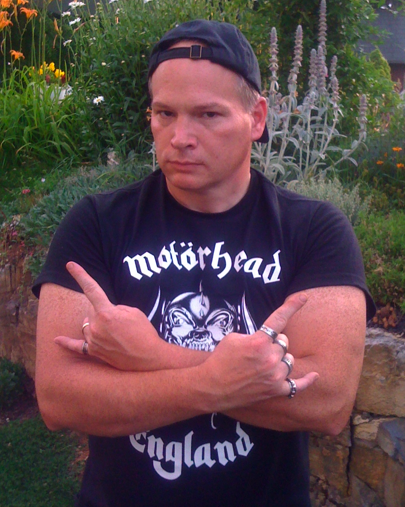 Ambush was directed and engineered by the also legendary Chris Tsangarides. LONG LIVE TYGERS OF PAN TANG. This entry was posted on August 18, 2013 at 4:47 pm and is filed under classic rock, Heavy Metal, heavy metal albums, heavy metal bands, Metal, metal music, Music, rock music, rock music news with tags metal albums 2012, metal albums 2013, Metal News, nwobhm, tygers of pan tang, tygers of pan tang ambush, tygers of pan tang tour dates. You can follow any responses to this entry through the RSS 2.0 feed. You can leave a response, or trackback from your own site.